Small businesses, creative professionals, web designers. 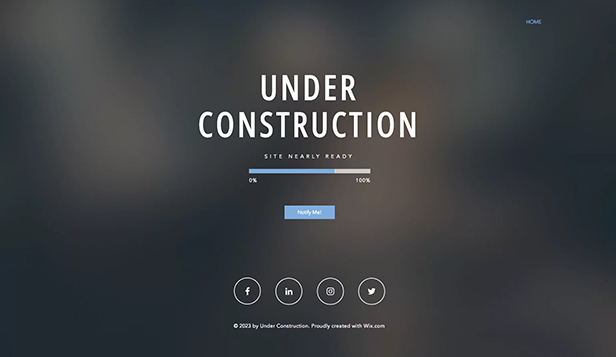 Is your website currently under construction? Not to worry. 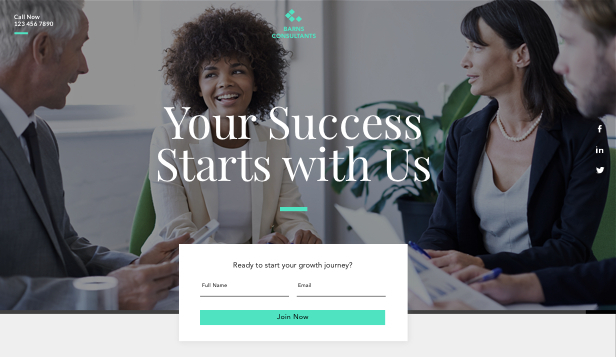 This template will help you get a head start on your marketing efforts, making it easy to gather visitors' contact information before your site launches. 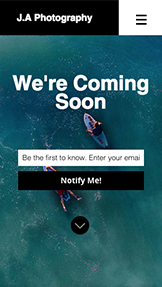 Once your site is ready to go, simply send everyone on your list an email announcing the big release. 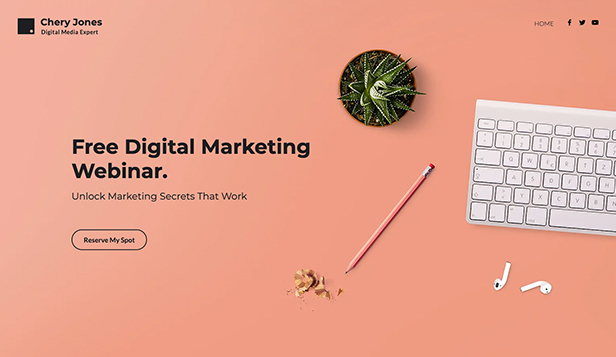 Bold, colorful and engaging, this landing page template is guaranteed to spark your client’s interest. Easily add your own messaging and content to make it your own, and get online in no time! Small businesses, professional agencies, and marketing firms. 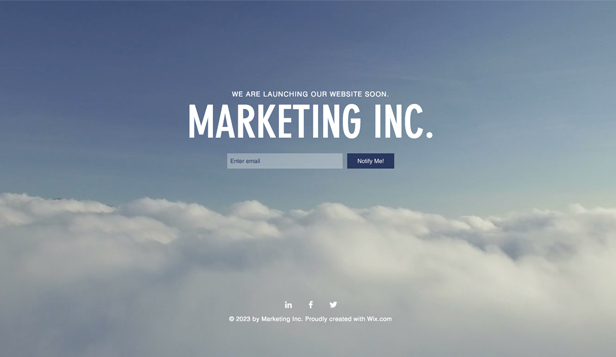 A clean, professional landing page to announce your upcoming website launch. The simple messaging form lets you expand your client base while building a stunning website behind the scenes. Customize the background, copy and color palette to perfectly complement your branding. 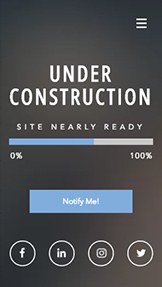 When you’re ready to go live, easily send out a notification announcing the launch of your complete site. 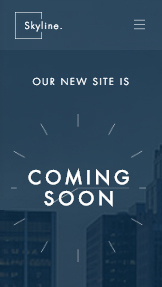 Countdown to the launch of your new site with a professional coming soon page. 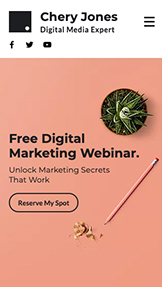 Engage your customers with an eye-catching design that grabs their attention and keeps them eager with anticipation for your upcoming website release. 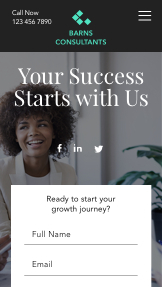 Attract new users with links to your social media accounts and a one-click email subscription. Having a Lead Generation site is one of the most effective ways of growing your client base online. 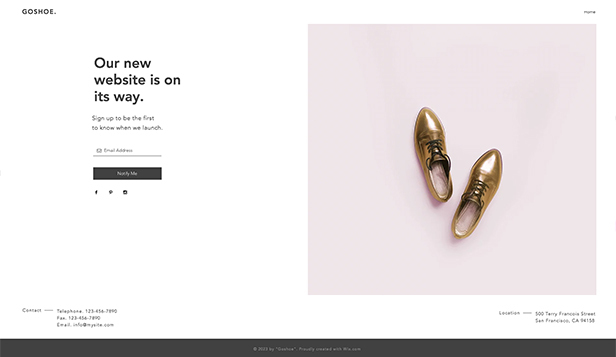 With multiple forms throughout this template plus plenty of opportunities to promote your brand, all you have to do is customize a few details before taking your site live. 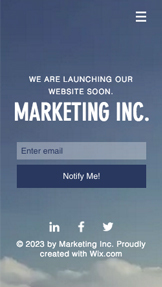 Create your landing page today and enjoy the marketing benefits. 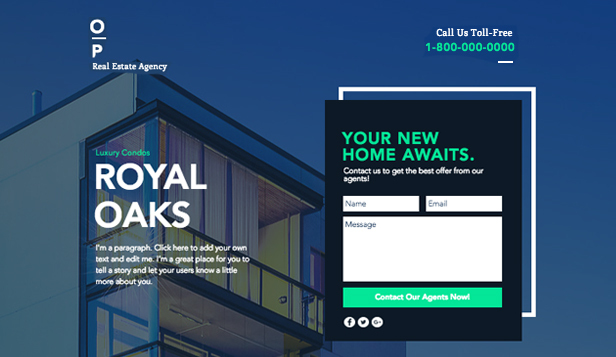 With its modern, chic, and fresh design, this template will take your real estate agency to the next level. 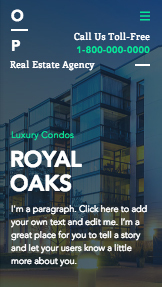 Show all of your properties in one clean and concise landing page, specifically designed with real estate agents in mind. With parallax scroll features, and the option to add a stunning media gallery of all of your property listings, your real estate will be selling like crazy. It's easy to get started creating your own website. Simply click 'Edit' below to let your real estate do all of the talking. 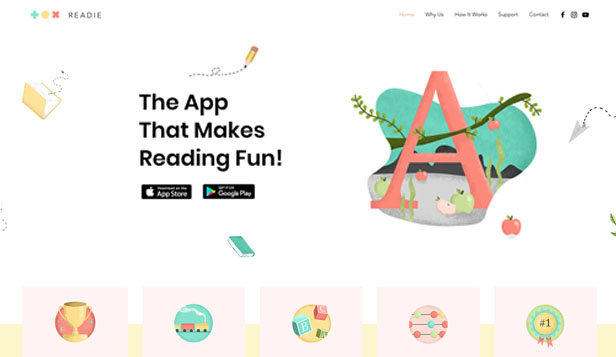 Your awesome new app deserves a beautiful landing page. This template is perfect for highlighting your app's features, benefits, and media recognition. With App Store and Google Play links built onto the site, your numbers will increase in no time. Easily add your photos and customize the content, then click 'Publish' to go live. 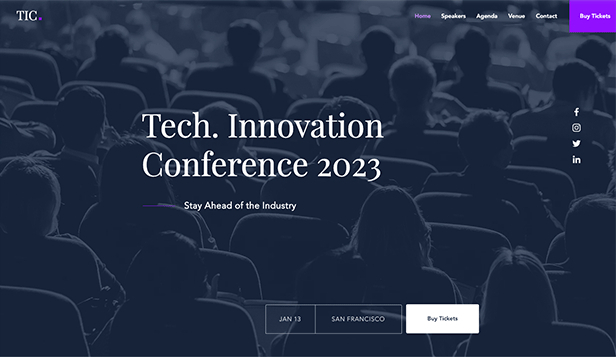 Your high-impact event needs a professional landing page, and this template is a great place to start. 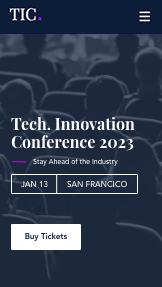 Build up excitement for your conference by introducing your keynote speakers and information about your sponsors. Add details about your event so participants can buy tickets online in just a few clicks. Online stores, virtual marketplaces, and retailers. Ready, set, sell! 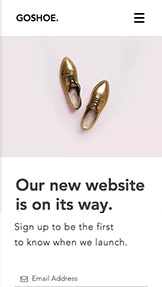 Get customers excited about your online store, and provide a way for users to stay in the know while the finishing touches are being applied before your site goes live. 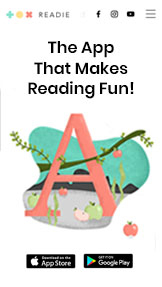 Upload a photo to give everyone a sneak peak of your bestseller, provide your contact info, and link all your social media accounts to the site. How easy is that? Photographers, artistic portfolios, and creative professionals. Just because your website isn't ready, doesn't mean you can't show off your professional skills and creative talent. 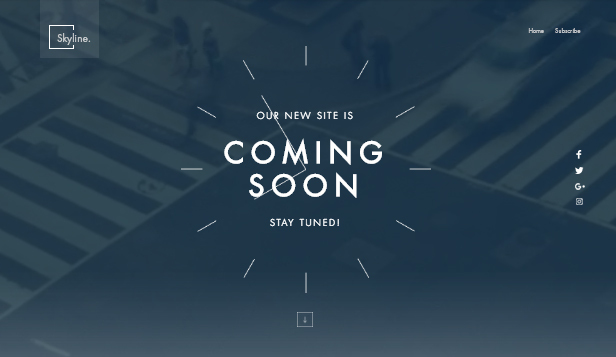 This coming soon page is the perfect template to flaunt your photographs and keep visitors up to date regarding the release of your full site. 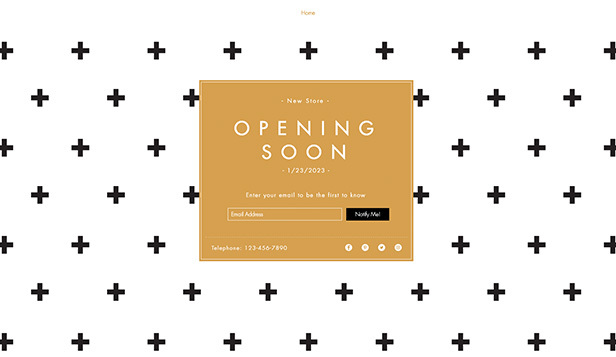 Store openings, online shops, web designers. Sometimes basic is better. 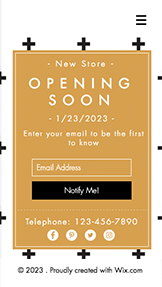 As you're busy getting everything prepared for the opening of your new store, this simple 'coming soon' template is perfect for connecting with your future customers. 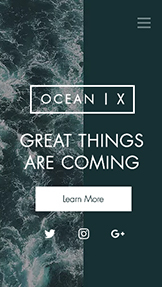 Customize your opening date, link your social media accounts, and build a loyal following with just a few clicks. 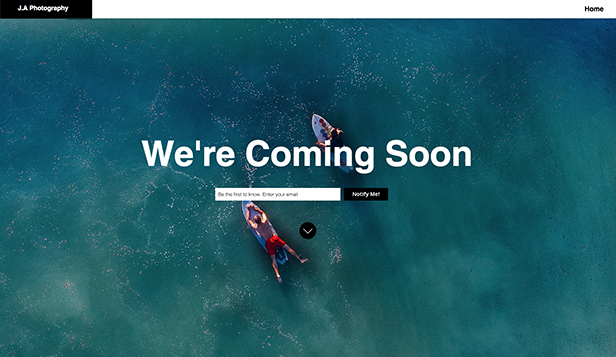 The tide is turning, and your website is almost ready to go live. 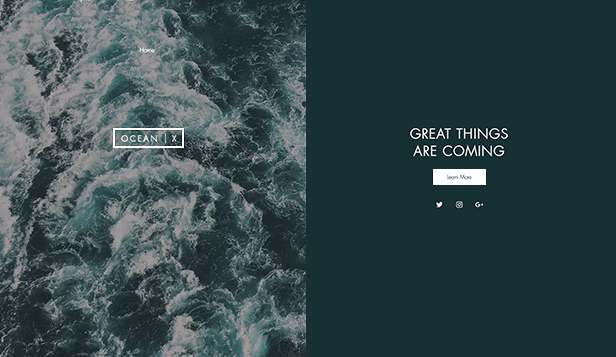 Build up the anticipation and keep visitors notified with this stylishly split one-page template that promotes your upcoming revamped site.